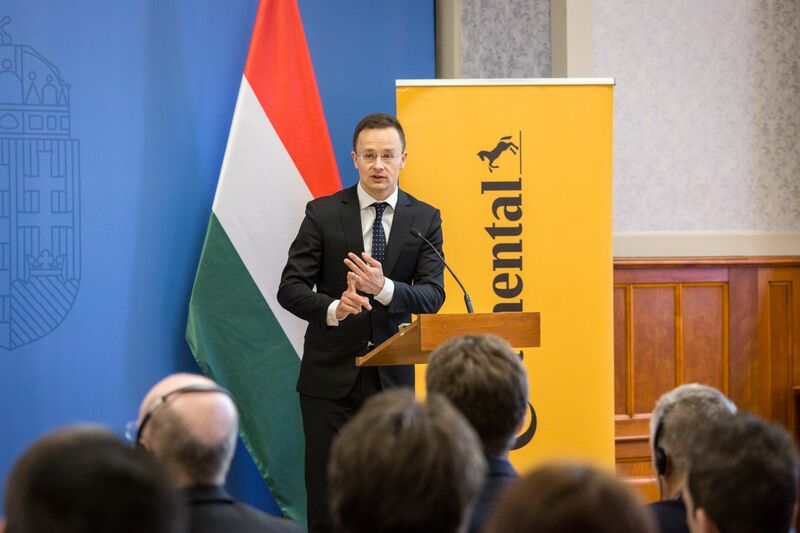 German automotive giant Continental establishes a Deep Machine Learning Competence Center in Budapest, Hungary. The new centre will be an integrated part of the global network of the Advanced Driver Assistance Systems (ADAS) business unit. The focus topic in the new site will be Deep Machine Learning for embedded and safety-critical real-time software applications for autonomous driving. With 100 software, hardware and big data experts, the new centre will shape the future of self-driving technologies from Budapest. The Hannover-based tyre manufacturing company Continental AG, with a history of more than 100 years, has become one of the world's five leading TIER-1 suppliers by now. The importance of the Group in the automotive industry is clearly demonstrated by the fact that it played a key role in the development of the technology of hybrid-powered systems in 1997. Listed on the Frankfurt Stock Exchange, Continental realised more than EUR 44 billion in sales in 2017, employing more than 233,000 employees in 56 countries. The business unit Advanced Driver Assistance Systems (ADAS) is using Machine Learning and neural networks for many years. The intelligent vehicles need to develop an understanding of the intended actions of all of the surrounding traffic. In complex driving scenarios, decisions need to be taken on the basis of not just one object or one sensor, and not just in environments that can be predicted very well. Deep Machine Learning based methods will enable vehicles to capture (sense) and interpret their surroundings (plan), and to react accordingly (act). With artificial intelligence (AI) systems, mastering complex driving tasks will no longer require a human driver to sense, plan and act. 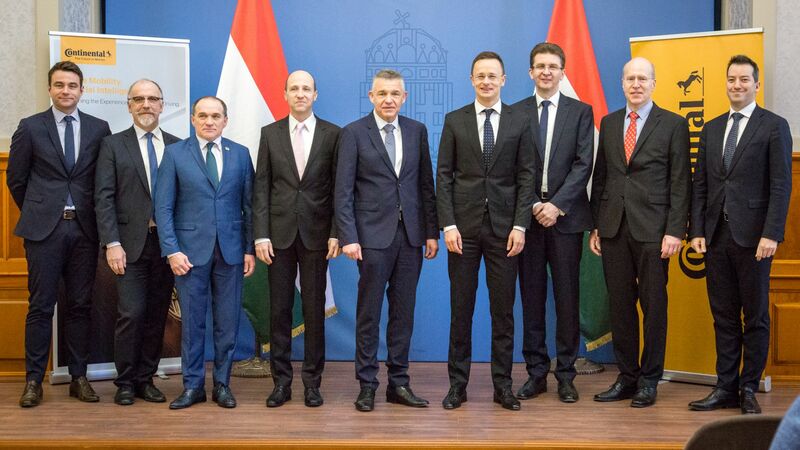 The Budapest Competence Center for Deep Machine Learning will be integrated in an existing global software factory network with other development locations inside ADAS business unit. The focus topic for the 100 software, hardware and big data specialists at the new site will be Deep Machine Learning for embedded and safety-critical real-time software applications. - said Markus Strothjohann Human Relations Country Head Hungary. 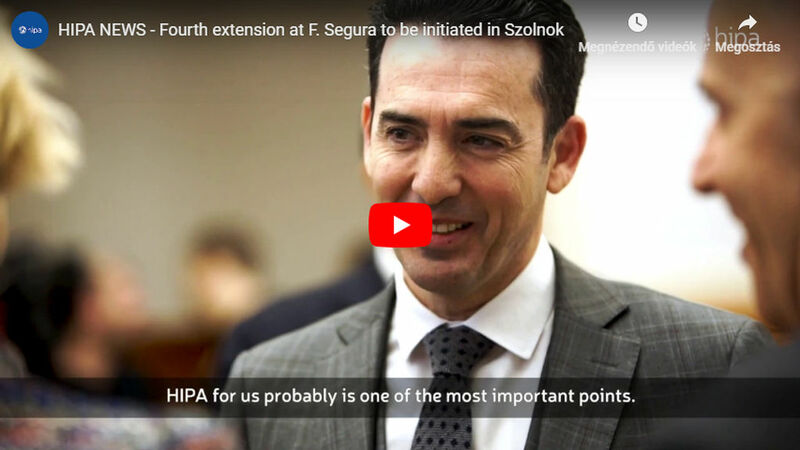 - said Róbert Ésik, president of the Hungarian Investment Promotion Agency (HIPA). 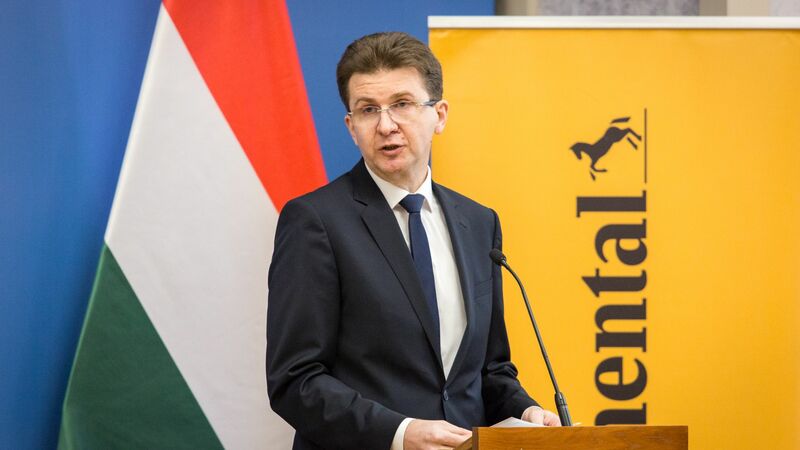 Continental started to establish its concerns in Hungary in 1991. Currently, it is present with 6 companies and operates 7 sites in Hungary. 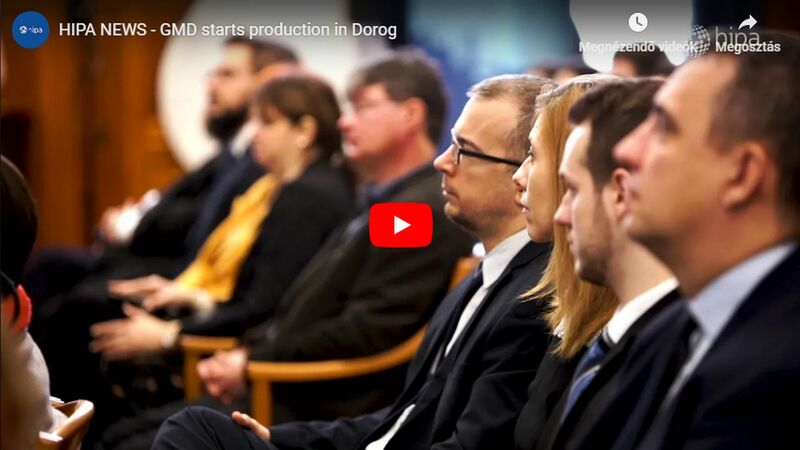 The German top supplier is engaged in manufacturing activities in Makó, Nyíregyháza, Szeged and Veszprém, where they already have an R&D centre since 2003. 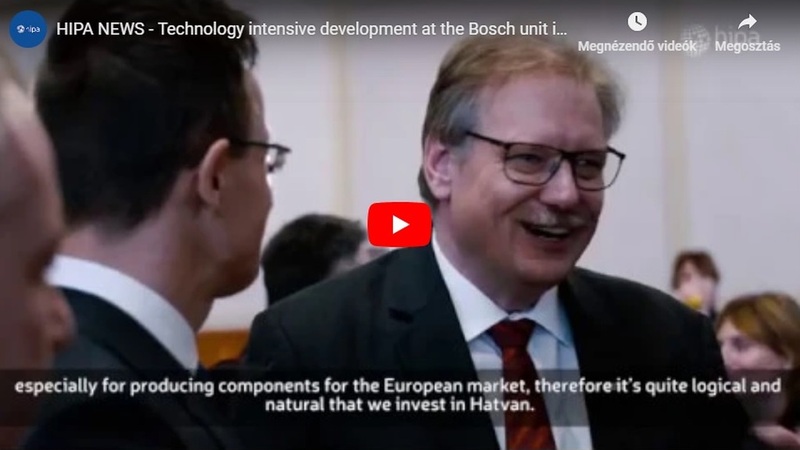 Employing about 8,000 employees, the company constantly develops its units in Hungary with high-tech manufacturing and R&D.